The Indian national team were greeted by a pleasant temperature of 15 degrees on their arrival in Shizhou for the forthcoming International Friendly against China. 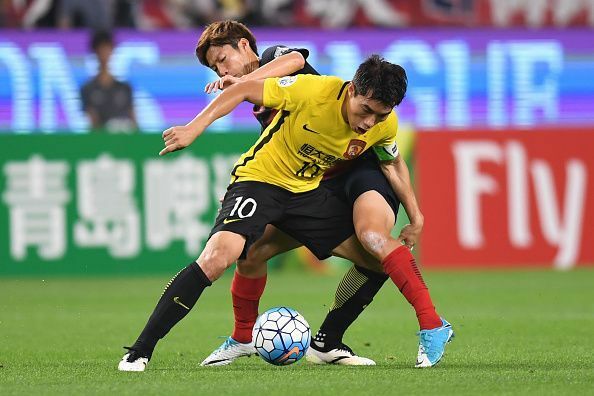 The match is slated to be held at the Suzhou City Centre Olympic Stadium in Suzhou City on Saturday. This is the first visit of an Indian Senior National Team to China. Even as the weather forecast stays bright and sunny, India have not ever been able to manage a victory against China in their last 17 outings for far. The last time the two teams met was in the Nehru Cup in 1997. Defender Pritam Kotal acknowledged the huge task ahead of them and said that 'defenders will have a big role to play.' Defenders will have a big role to play when we play China. We communicate with each other in the practice sessions and we have to be at the top of our games on Saturday," he stated on arrival.